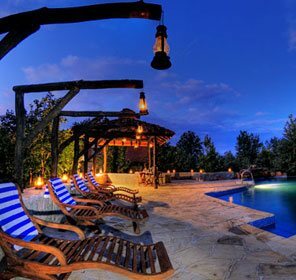 India : the one and only land, defines the most diversified beauty at its pristine location with versatile attraction. 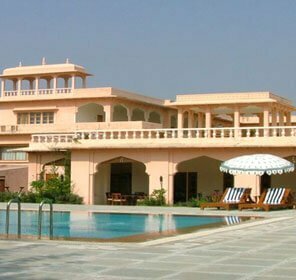 Not only in terms of culture, festivals and eloquent historical monuments; but this incredible land is best accosted with a variety of wildlife living amidst the astonishing landscape and a wide range of floral beauty. 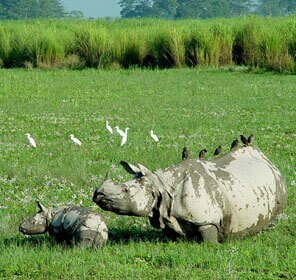 With almost 4% of land under the forests, Indian wildlife is perfectly known as rich and diverse. 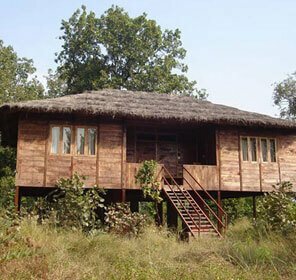 Lying along the Indomalaya ecozone, India is a significant home with perfect biodiversity to 7.6% of all mammalian, 12.6% of avian, 6.2% of reptilian, and 6.0% of flowering plant species. Many ecoregions, such as the shola forests, also exhibit extremely high rates of endemism; overall, 33% of Indian plant species are endemic. India's forest cover ranges from the tropical rainforest of the Andaman Islands, Western Ghats, and Northeast India to the coniferous forest of the Himalaya. Lying along the Indomalaya ecozone, the major terrestrial biomes are composed of polar, temperate, dry, wet and (sub) tropical making them eligible for different species (to thrive), like the Tiger, Elephant, Crocodile, Cobra, Apes, Spotted Deer, Sambar Deer, Hog Deer, Barking Deer, Swamp Deer, One-Horned Rhinoceros, Sloth Bears, Blue Bull (Neelgai), Indian Gazelle (Chinkara), Asiatic lions, Goats and multiple ranges of avi-faunas (bird-species). 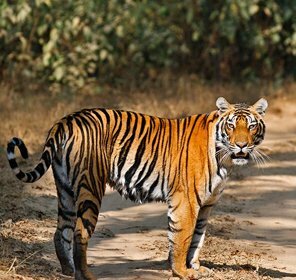 Wildlife in India is world-recognized and marked by the presence of around 99 national parks, 442 wildlife sanctuaries and 43 tiger reserves all over the different states. 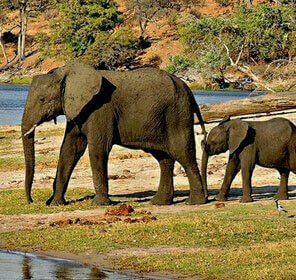 The establishment of these different national parks and wildlife reserves are recognized under the IUCN (International Union for Conservation of Nature) categories II protected areas. 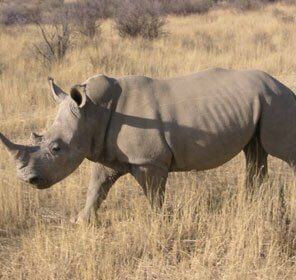 The establishment of these bio-reserves and sanctuaries is dedicated to finding pragmatic solutions for the safety of environment and protecting the challenging conditions of the endangered species in different biological regions. 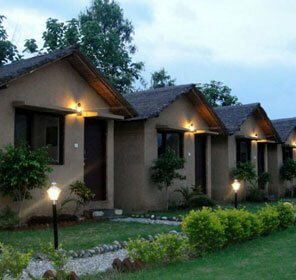 Hailey National Park (now the Jim Corbett National Park) being the first national park of India is the allurement of many and an exemplar notion of ecological conservation in India. 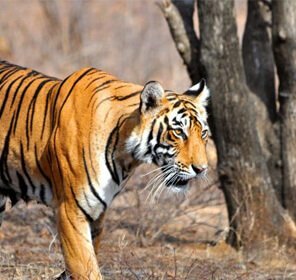 Participating in the same noble cause, some more popular destinations of the endangered species are Ranthambore National Park, Kaziranga National Park, Gir National Park, Periyar National Park, Hemis National Park, Kanha, Bandhavgarh, Panna and more, that house some of the most unique sub-species in India. 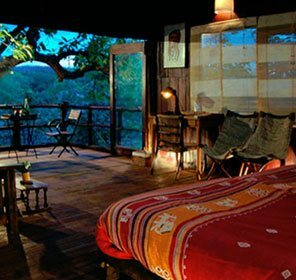 These national parks are perfectly defined as their homes due to the optimum conditions offered by them, for their proper breeding and upbringing. 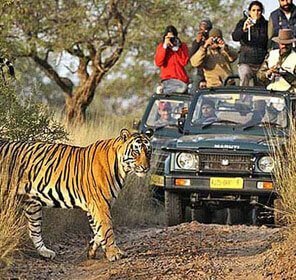 These national parks and sanctuaries are today the most visited sites in India, to enjoy the unmatchable wilderness at distinct regions. 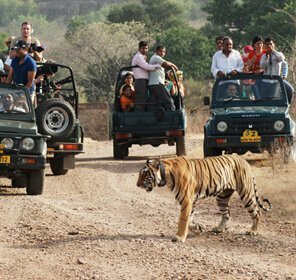 The tourists, or better to say the wildlife lovers can find the best opportunities for a safari tour, sightseeing, bird-watching, fishing and angling, river crossing, camping and the best of all the famous tiger tours at different paradises of the tigers in India. 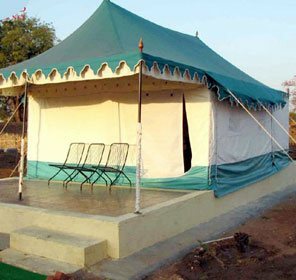 To make the wildlife experience more rewarding, the Wildlife Authority of India has made these destinations more extensive by making them popular tourist spots with major attractions and with the provisions of many accommodations like hotels, lodges and resorts in the vicinity or at their outskirts. 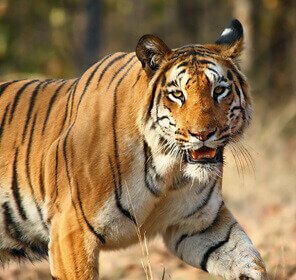 If you are among those enthusiastic lovers of the wild creatures, a visit to India's National Parks and Wildlife Sanctuaries will be most beneficial.